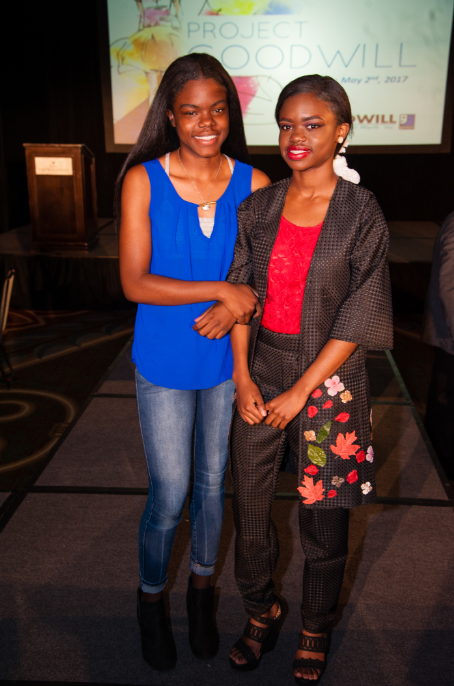 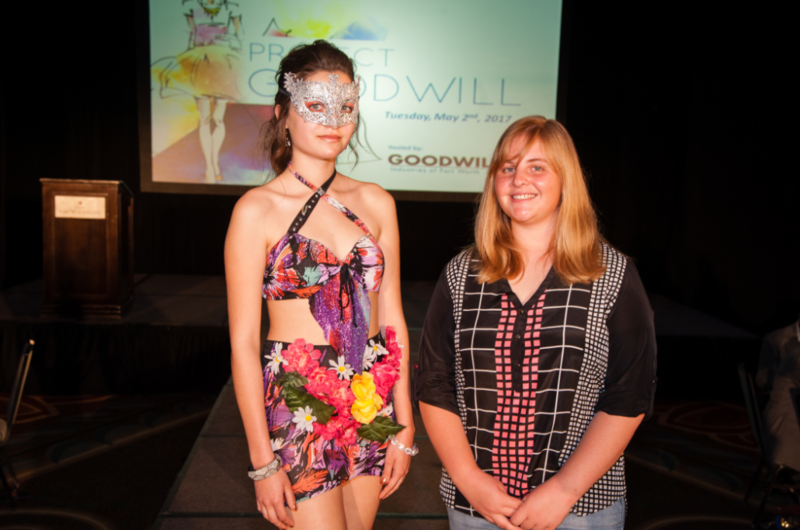 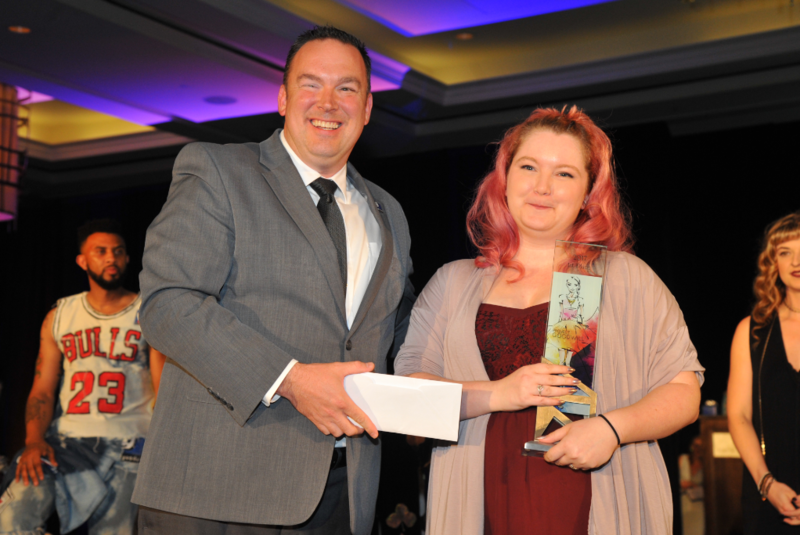 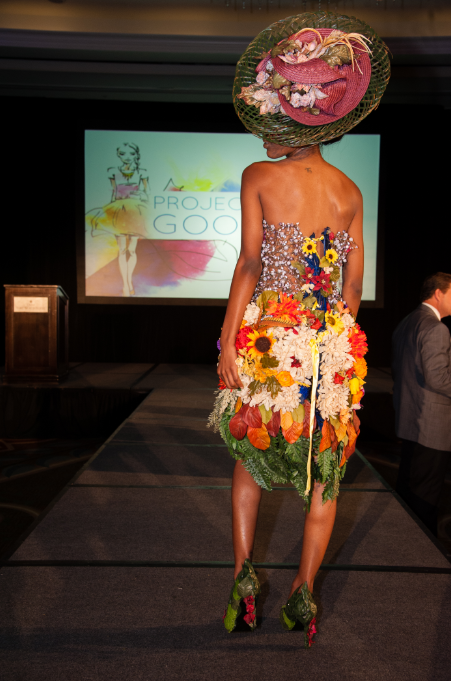 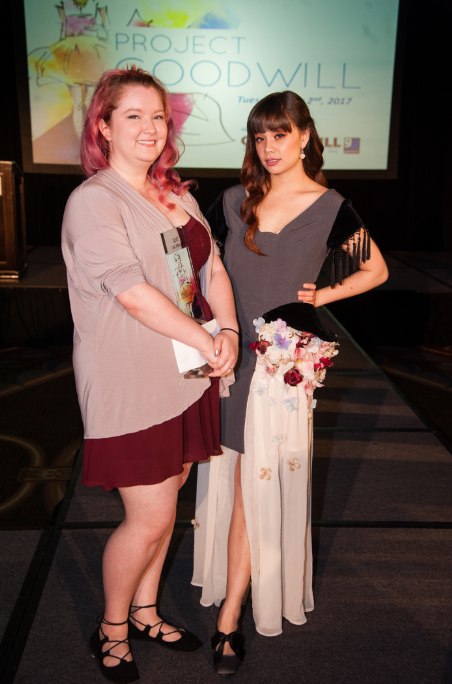 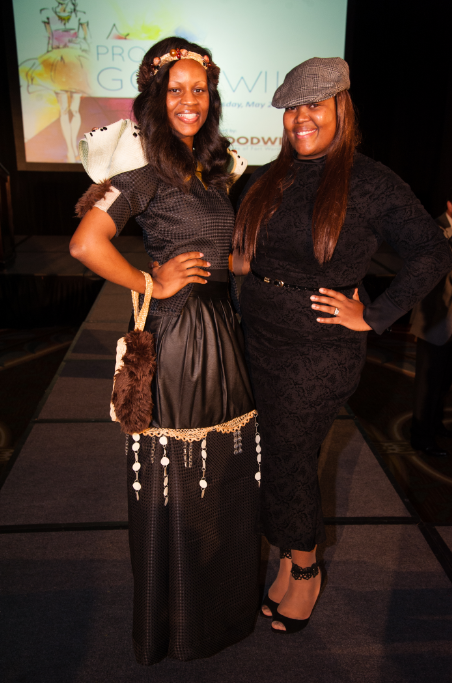 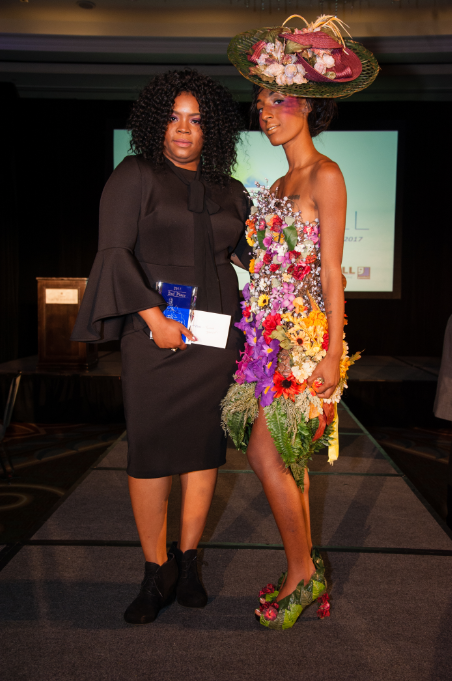 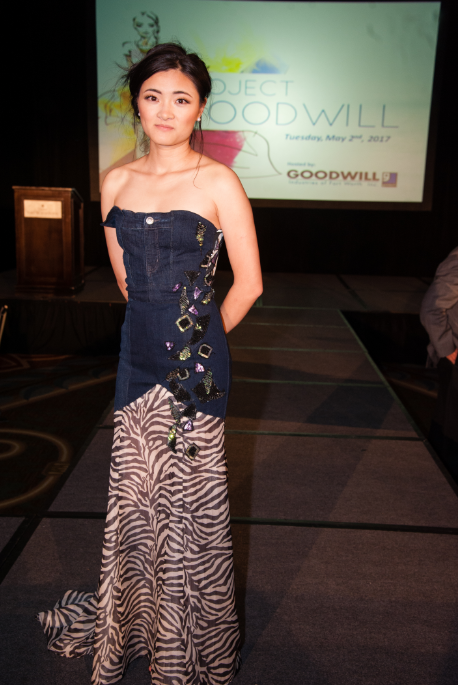 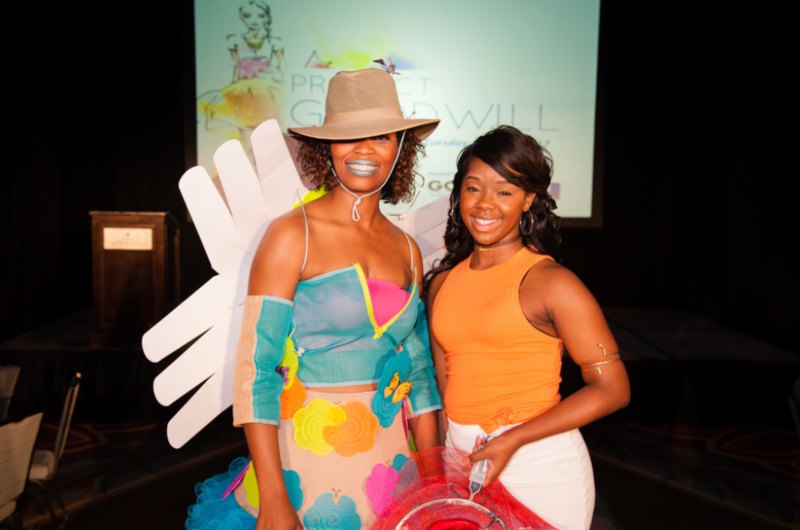 Project Goodwill is a fashion show, design competition and fundraiser gala supporting the mission of the nonprofit. 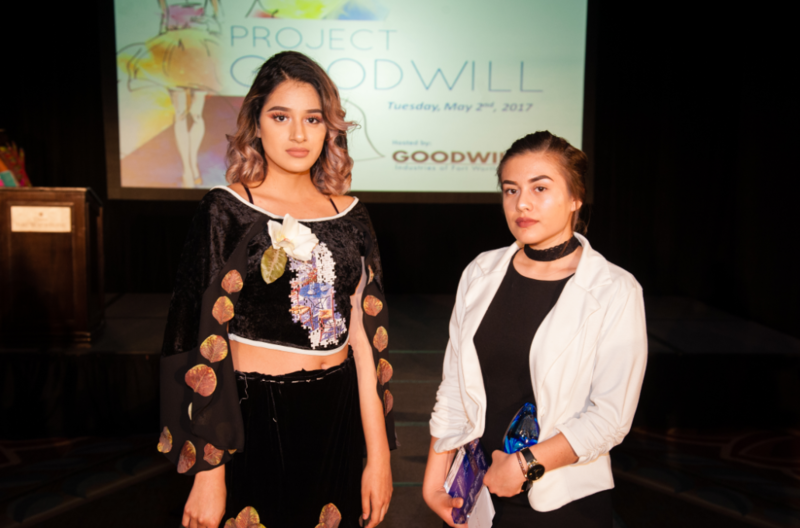 Aspiring designers from the community were tasked with designing wearable garments using $100 worth of unconventional materials from local Goodwill stores and presenting those looks in a runway show. 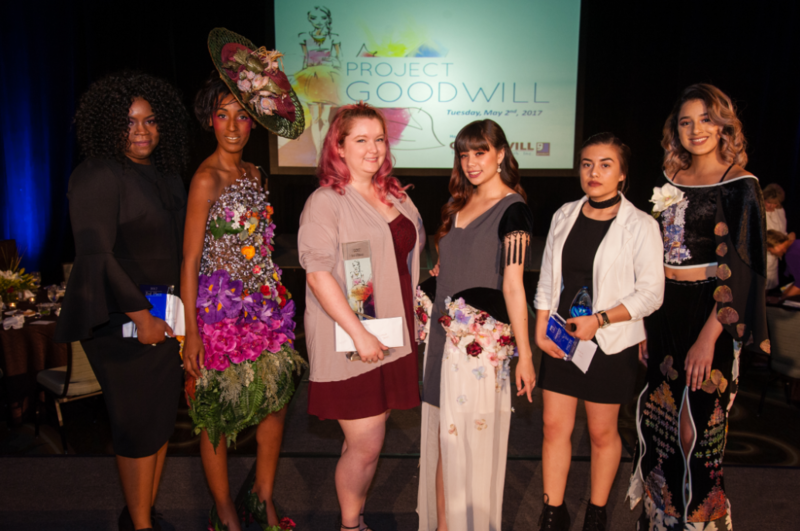 The event benefits the mission of Goodwill – to empower people with disabilities, disadvantages and other barriers to employment so they may achieve maximum independence. 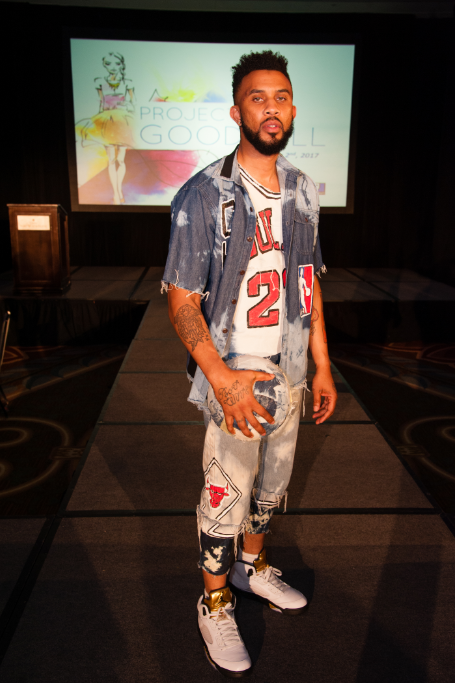 All proceeds go to the Moncrief-Ryan Scholarship Fund supporting initiatives focusing on the homeless, at-risk youth, post 9/11 veterans, the disadvantaged and the disabled. 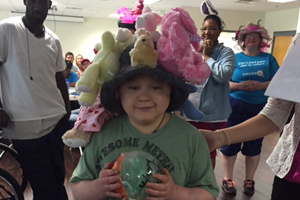 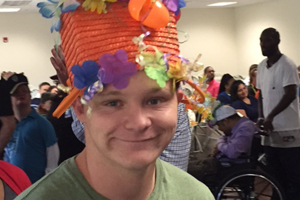 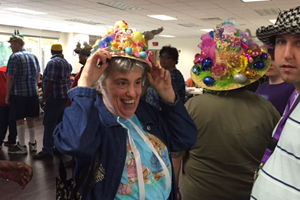 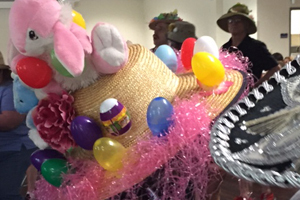 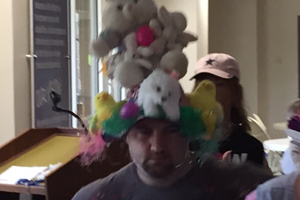 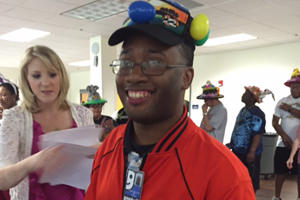 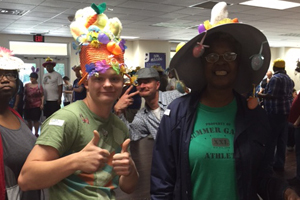 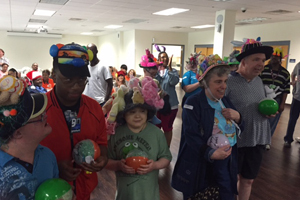 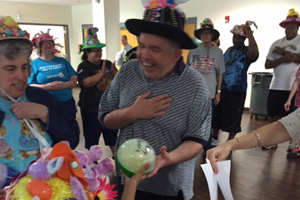 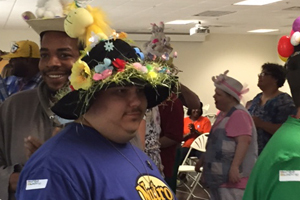 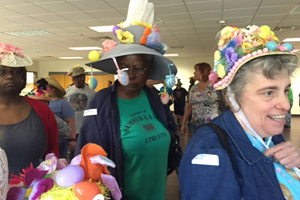 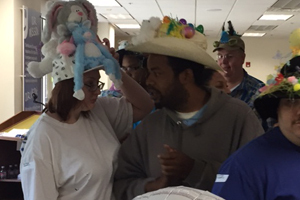 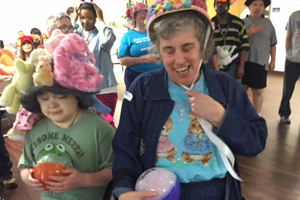 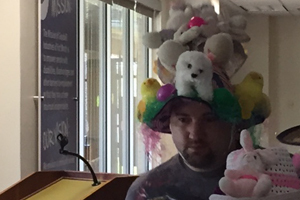 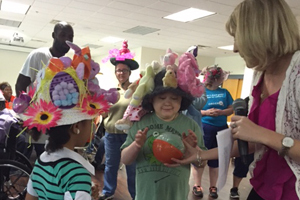 Every year, more than 80 employees of our facility-based contracts division with mental of physical disabilities celebrate the spring season by creating their own “Easter Hats” then, participating in a parade and a lunch.